September 14th was the 2nd stop on our 2018 Fall Crawl was our first gig in Greater Portland area! 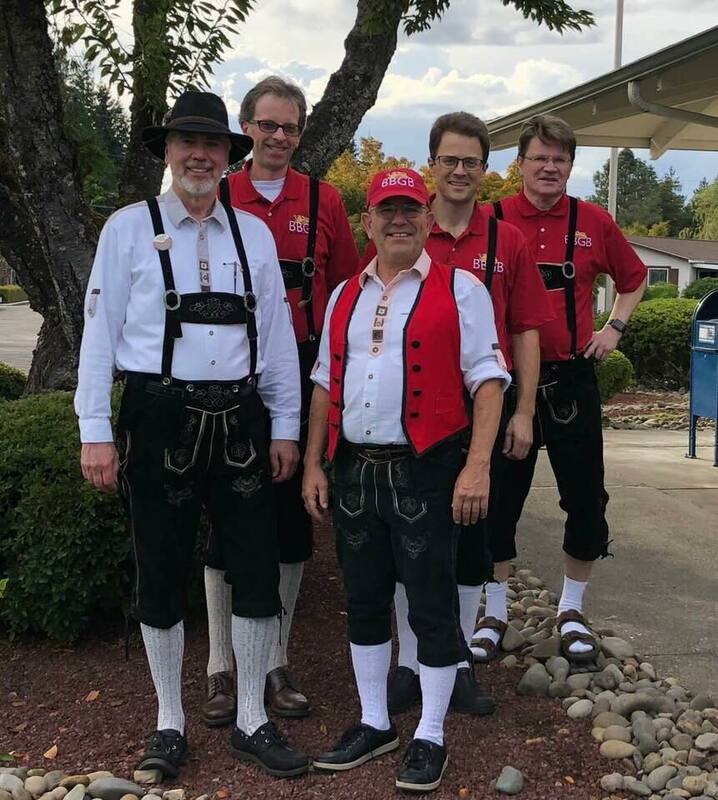 We entertained the folk at Royal Villas, a +55 community in Tigard. The audiences was very responsive. We had a great time.